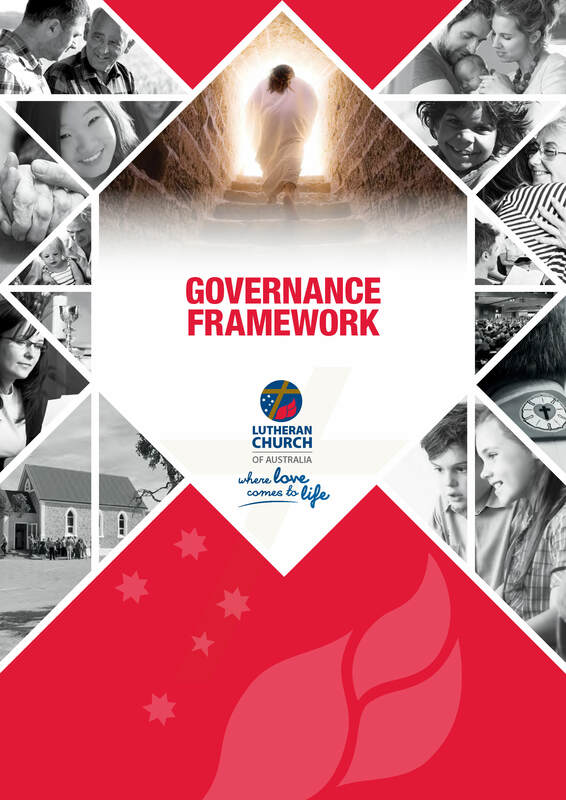 The Governance Framework outlines our structure and how all the pieces of the Lutheran Church of Australia fit together and support each other. You can read it here. The Lutheran Church of Australia (LCA) is a 'synodical' church, meaning that every congregation 'walks together' with each other. This same relationship also occurs between every district and every department or agency. We are not isolationist; we support each other and grow together as one church. At the same time, we recognise that every congregation is a unique expression of our church and we value and celebrate our diversity. So, while all congregations adhere to the LCA constitution, they are free to exercise their own interpretations of the LCA's mission and ministry objectives. We recognise that every congregation is a unique expression of our church and we value and celebrate our diversity. Every three years representatives of the LCA's congregations meet for the Convention of Synod, which is our church's primary decision-making body. 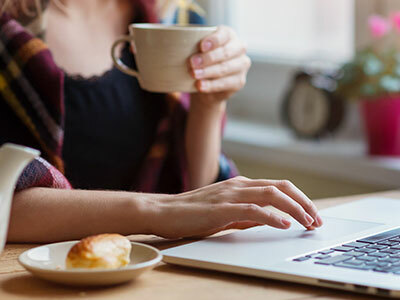 Pastors provide input regarding theological matters, but in effect, it is the people in the pews, rather than church leaders, who determine the direction of our church. The Convention of Synod elects national office-bearers, including the bishop and members of the General Church Council, which is the key governing body of the church. For the purposes of effective governance and administration, the LCA is divided into six regional districts, one of which is the Lutheran Church of New Zealand (which is also a church in its own right). The districts meet every one or two years for their own Convention of Synod, where regional business is conducted and office-bearers, including the bishop, are elected. The many mission and ministry services of the LCA are conducted by a vast range of departments, agencies and auxiliaries, which are overseen by governing boards or supported by advisory committees. To delve deeper into our structure, refer to the LCA Governance Framework. The LCA Constitution was adopted by the closing conventions of the United Evangelical Lutheran Church in Australia (27–28 October 1966) and the Evangelical Lutheran Church of Australia (27–28 October 1966), and by the Constituting Convention of the Lutheran Church of Australia (29 October 1966). All congregations of the LCA adhere to the LCA Constitution. 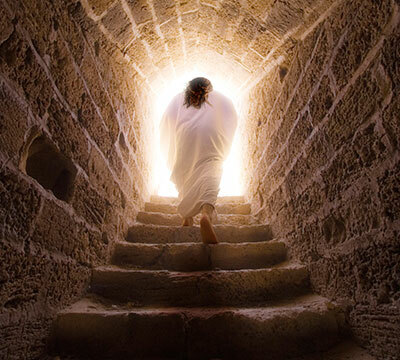 Christ prayed to the Father that his followers may be one, even as we are already one in faith (John 17:20,21). We are working together with our ecumenical partners wherever possible and exploring how we can grow together in the unity we have in Christ. The LCA has been in theological dialogue with the Roman Catholic Church, the Anglican Church, and the Uniting Church since the 1970s, and is committed to ongoing ecumenical engagement. We are a member of the National Council of Churches in Australia (NCCA) and a signatory to selected parts and dimensions of Australian Churches Covenanting Together, a multilateral initiative of the NCCA.